Dust, fumes, vapors and toxic gasses are among the dangers our workers have to face on a regular basis. The effects of these airborn irritants on humans can range from minor irritation to respiratory illness to death. With that in mind, it is imperative that we outfit our staff with the ideal respirator for the job. 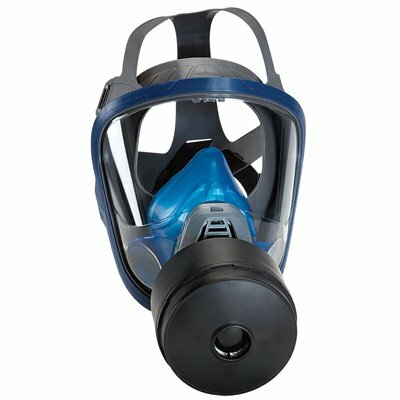 Whether it's a simple dust mask, a half face mask, or even a full face mask respirator, these handy protective devices will keep your people safe. Respiratory protection is an important part of any PPE safety push, especially in the industrial and manufacturing field. Depending on the respirator, these devices can filter out anything from dust, fumes, toxic gases and even vapors. There are even full face models that can protect one’s eyes from the irritants as well. Be sure to check your local regulations as well as your governing safety body as to what type of respirators your facility needs.